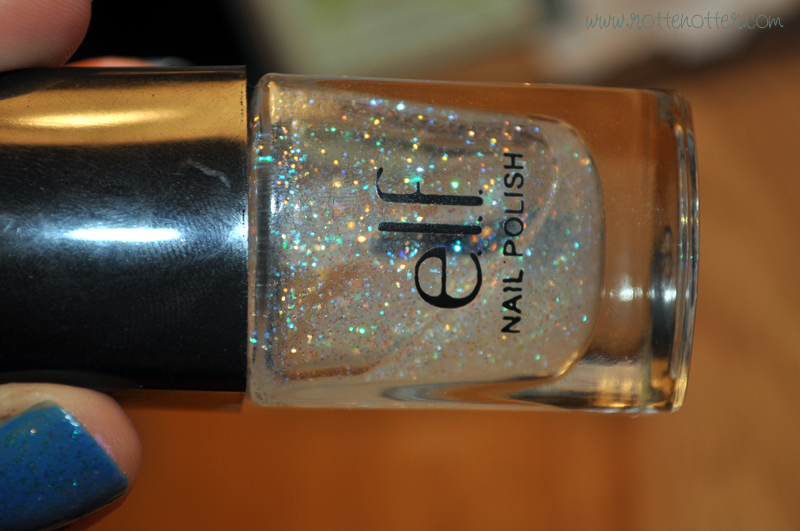 I'm surprised I haven't posted about E.L.F's twinkle polish before as I've used nearly half the bottle. This isn't the best polish to show it off but you sort of get the idea of how it can look. I'm going to be posting it layered over black which works the best. The great thing about this polish is that is only costs £1.50! I usually have to apply two coats as the glitter isn't always distributed evenly. How cute! 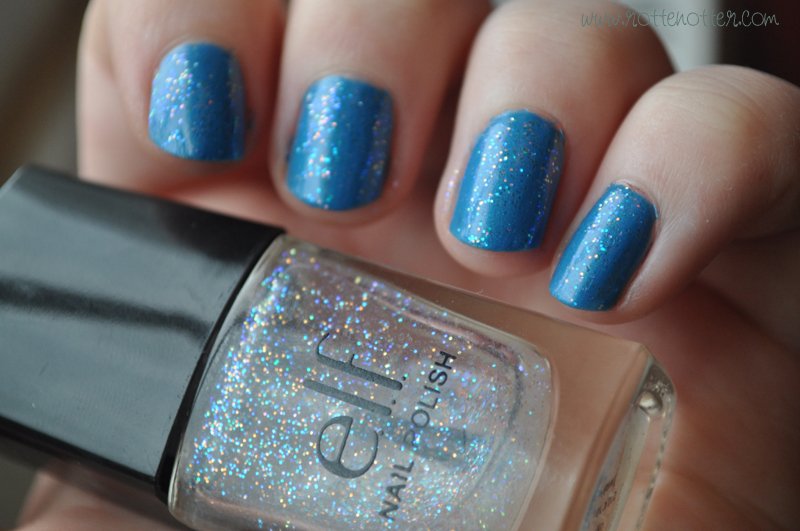 Love the subtle glitters!